In a newsletter sent out last Friday afternoon, it was revealed that Final Fantasy illustrator Yoshitaka Amano will be at New York Comic Con next month. If you’ve played a Final Fantasy game ever in your life, you’re probably familiar with this man’s artwork. In recent years he’s mostly done work for the Final Fantasy series’ logos. 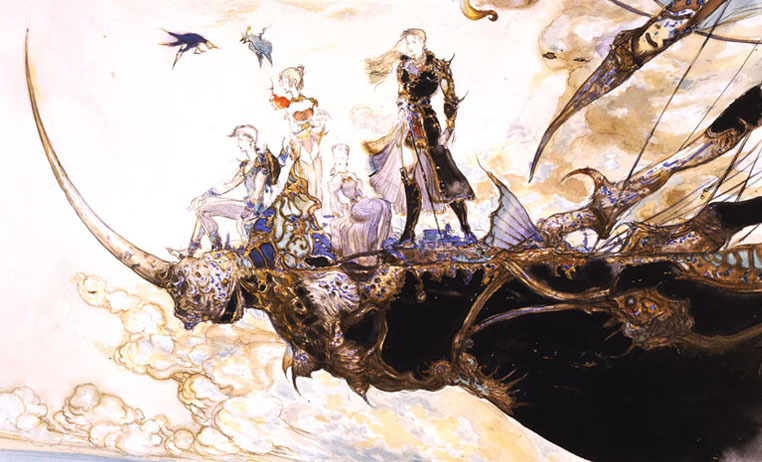 But back then he was the main man behind the artwork of Final Fantasy and designing many memorable characters like the Warrior of Light, Firion, Cecil, Gilgamesh, Terra, and Kefka. I sure as hell would like to see this guy myself as he was one of my biggest inspirations growing up when I did anime art. Not much else is known as to how people will meet him (if it’s either by a panel, an autograph signing, or running into him). All we know is that he’ll be there both Saturday and Sunday. 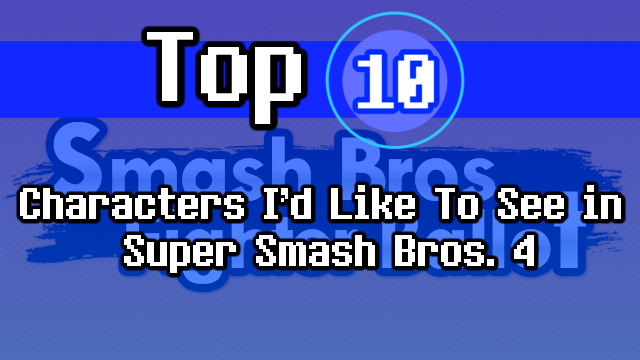 I’m sure details will be ironed out as the convention draws nearer. 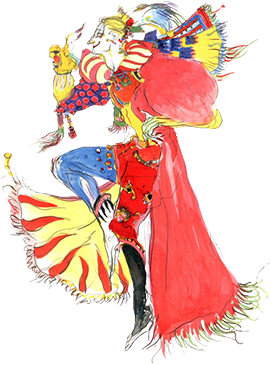 This entry was posted in Gaming News and tagged Amano, Cecil, FF, FFII, FFIII, FFIV, FFV, FFVI, final fantasy, Final Fantasy Art, Final Fantasy II, Final Fantasy III, Final Fantasy IV, Final Fantasy V, final fantasy vi, Firion, Gilgamesh, kefka, Terra, Warrior of Light, Yoshitaka Amano on September 10, 2012 by Steven T..